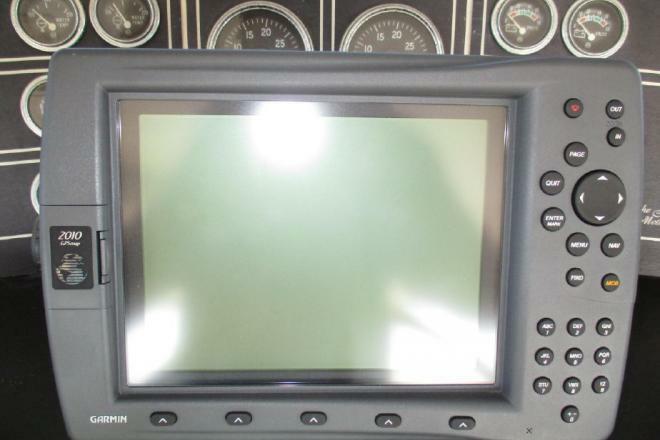 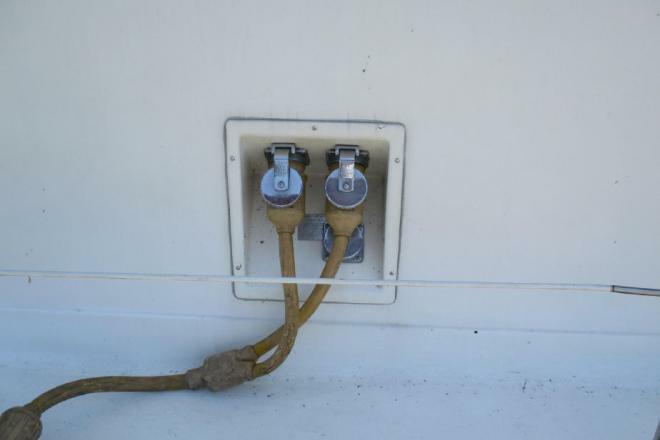 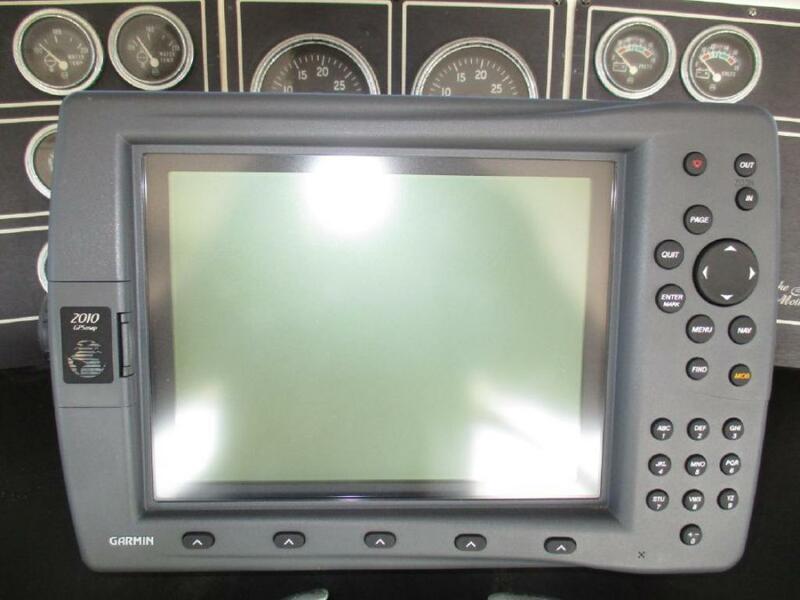 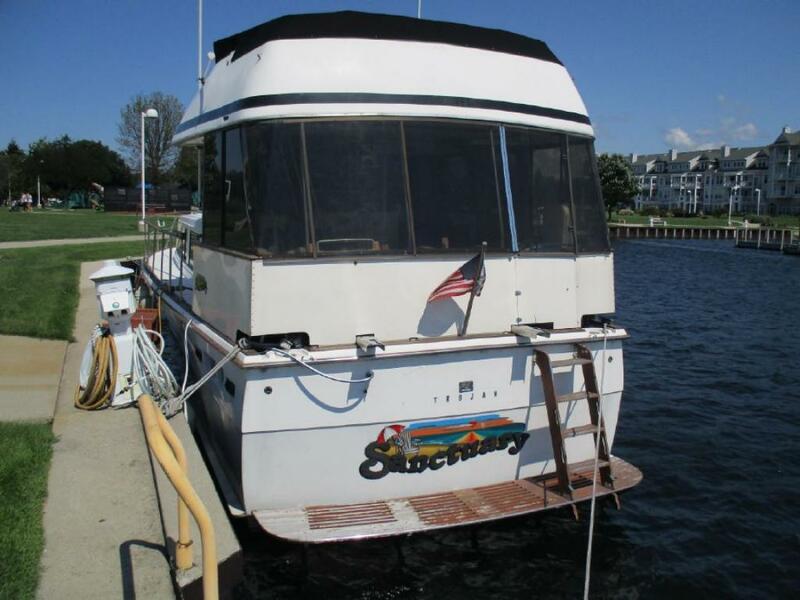 This dealer has 61 boats listed on boatcrazy.com. 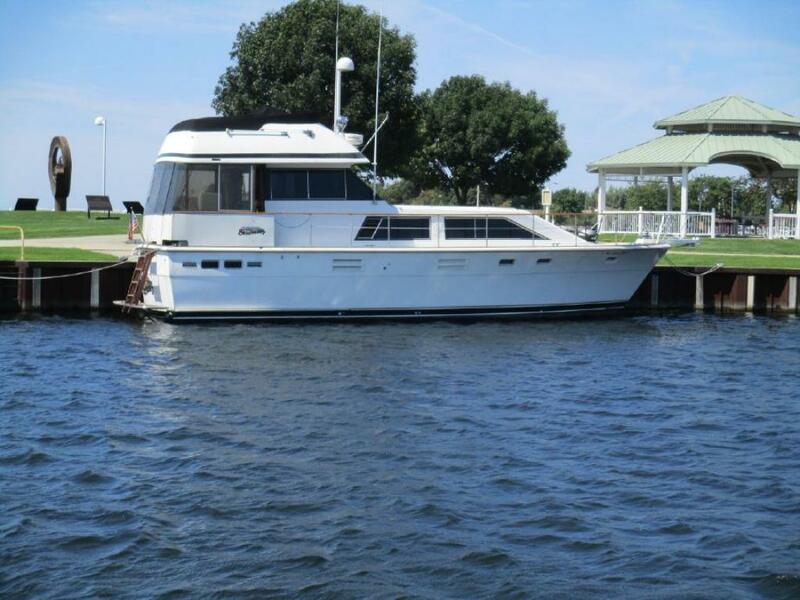 In her day the 44 Trojan Motor Yacht was the pinnacle of luxury! 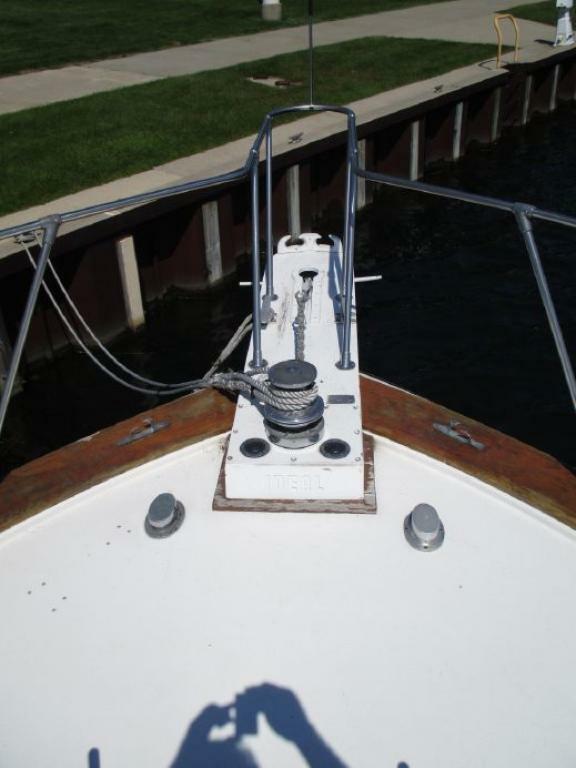 This boat has always been in freshwater and had a bow thruster added a few years ago. 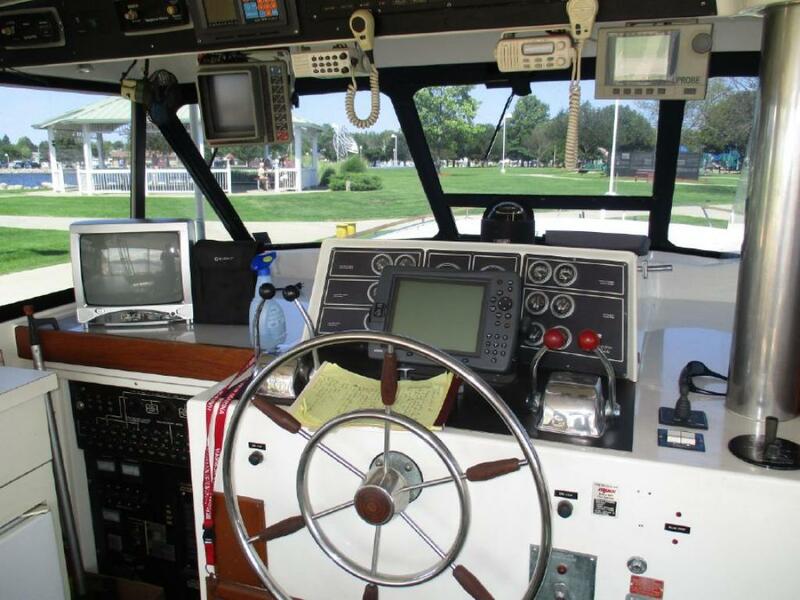 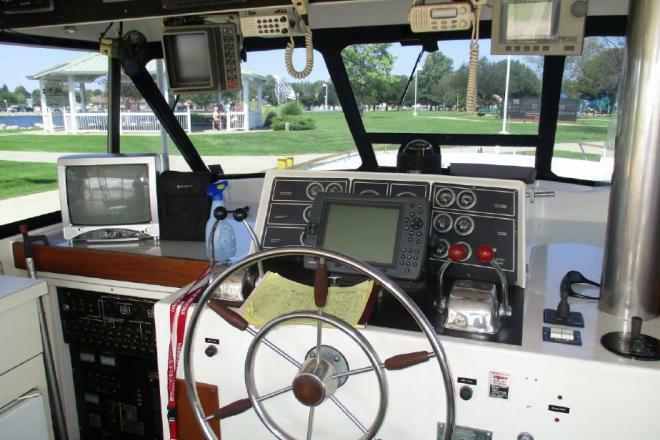 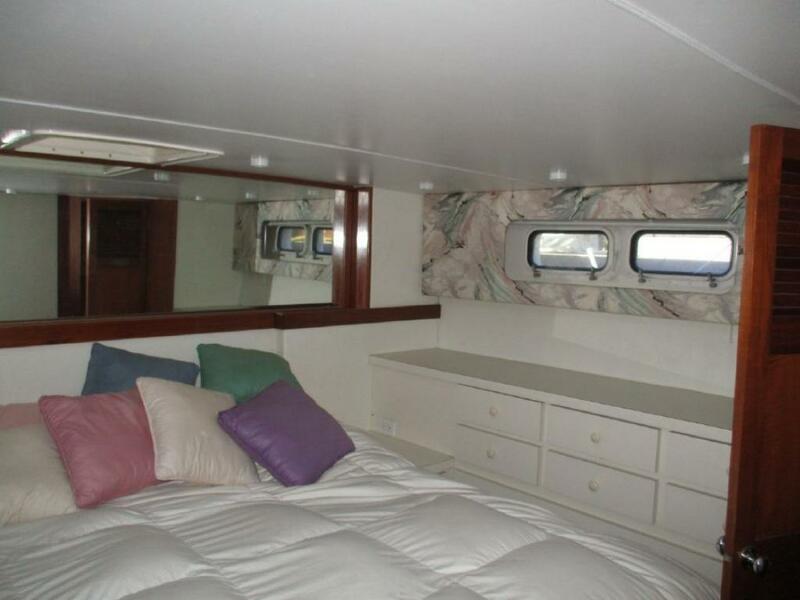 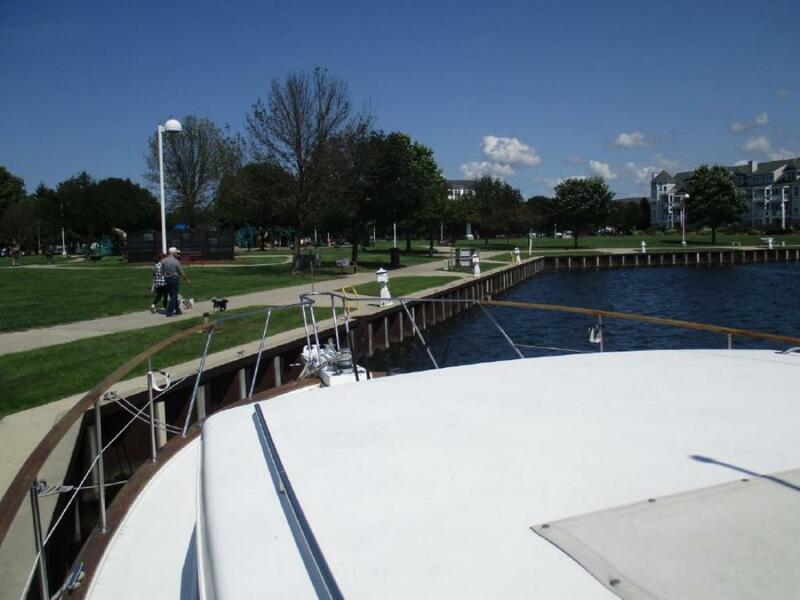 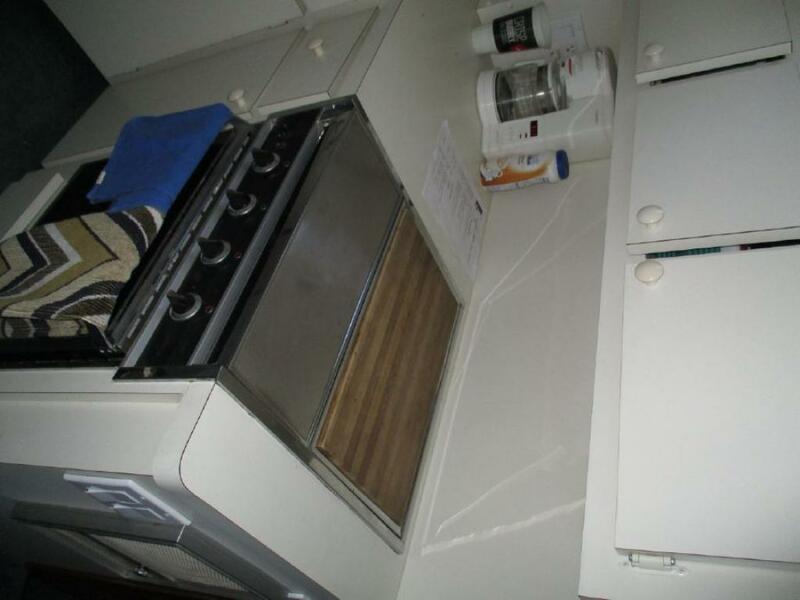 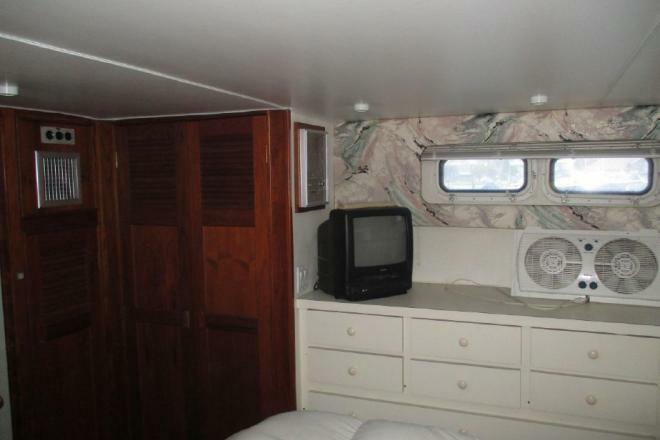 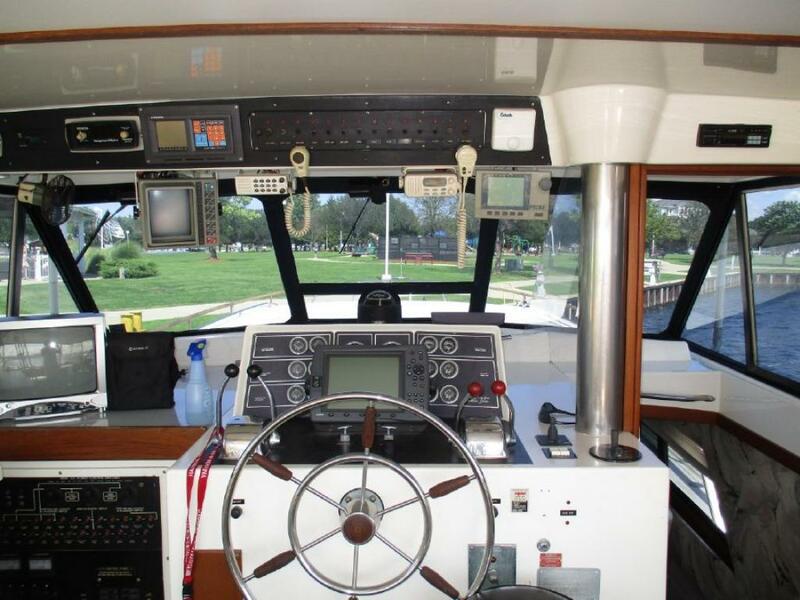 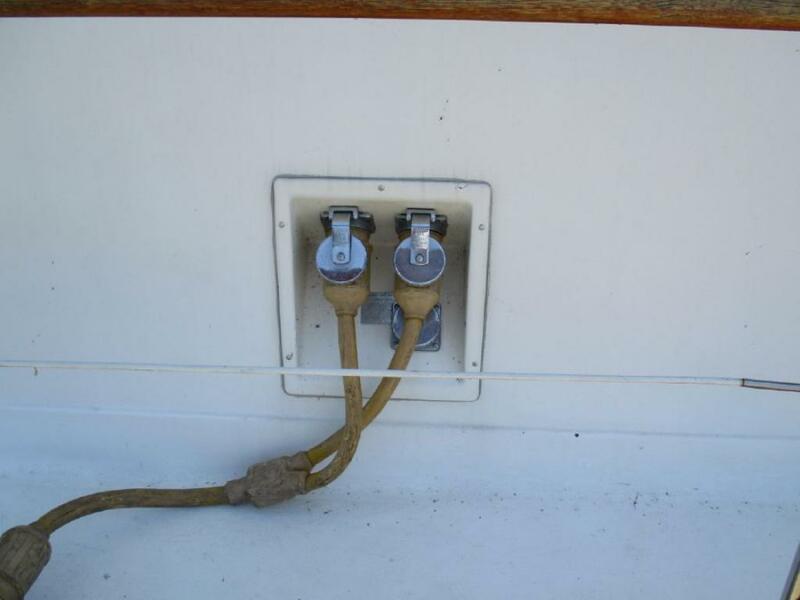 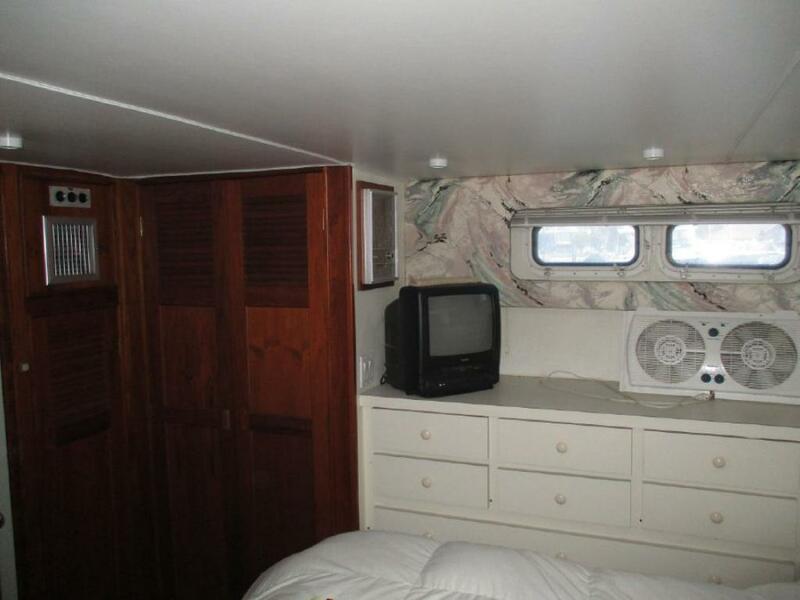 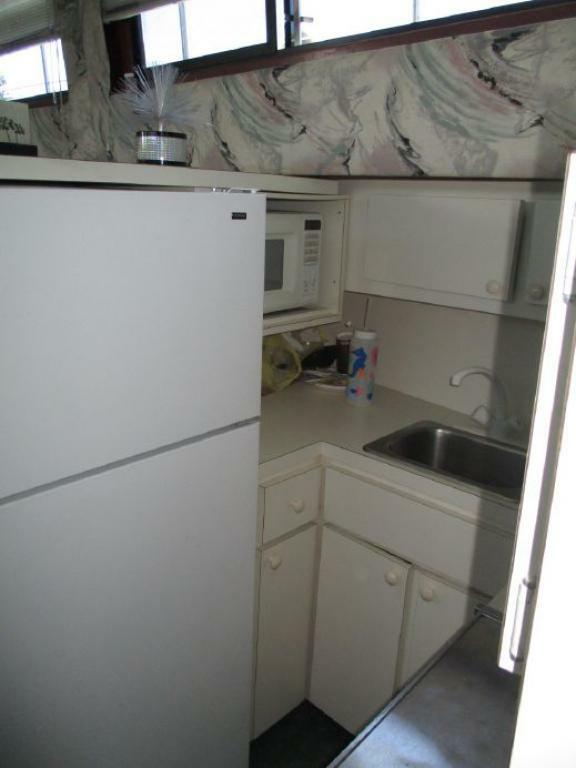 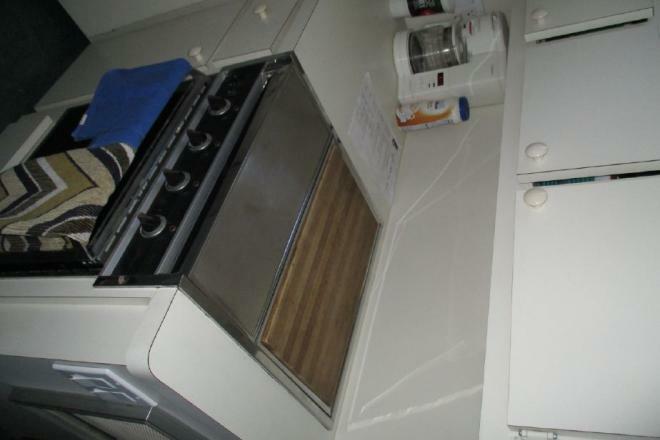 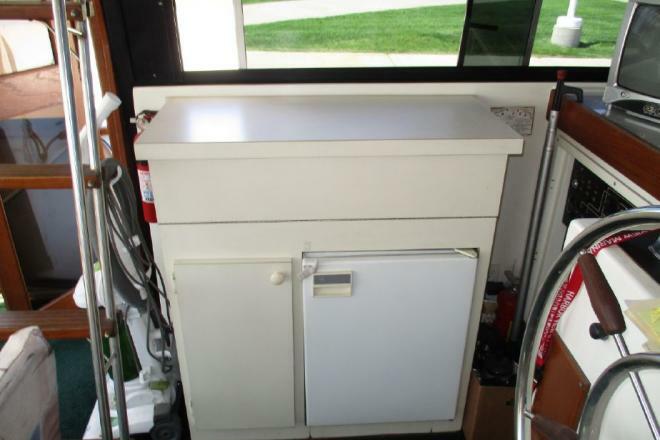 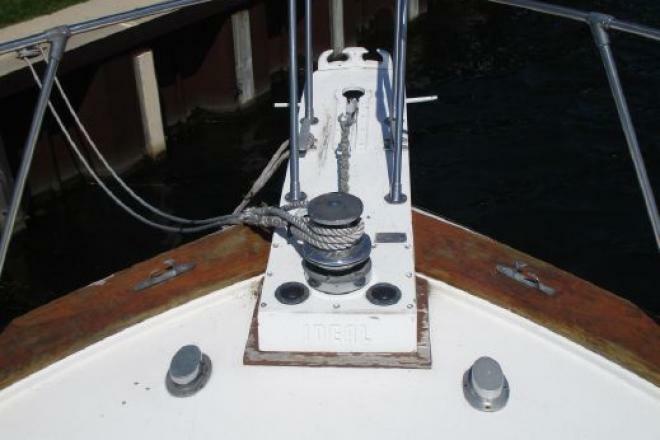 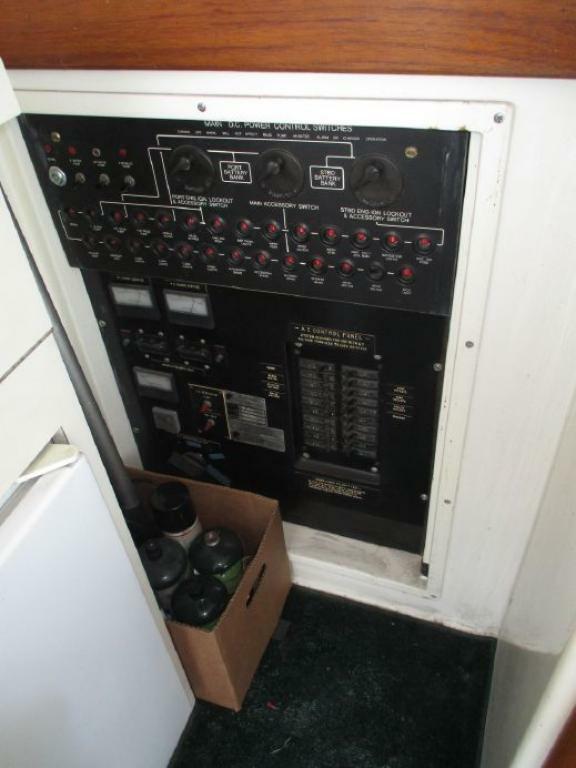 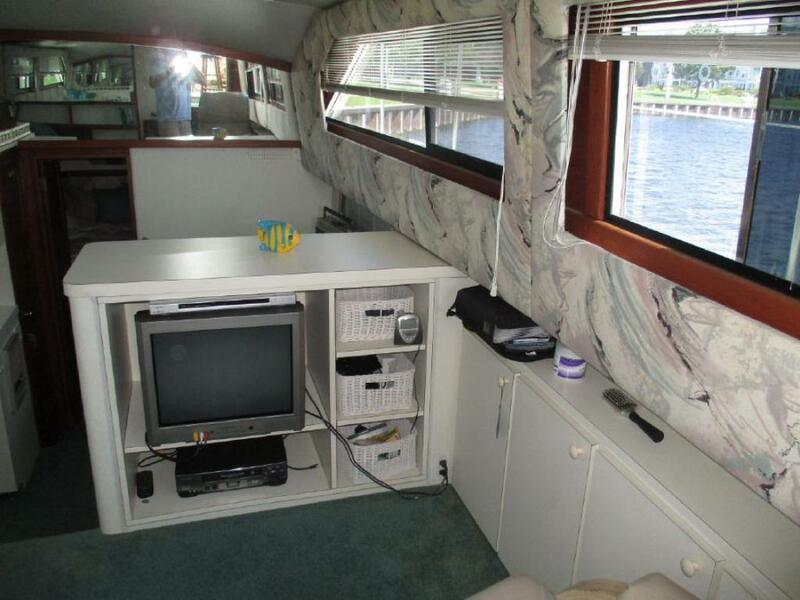 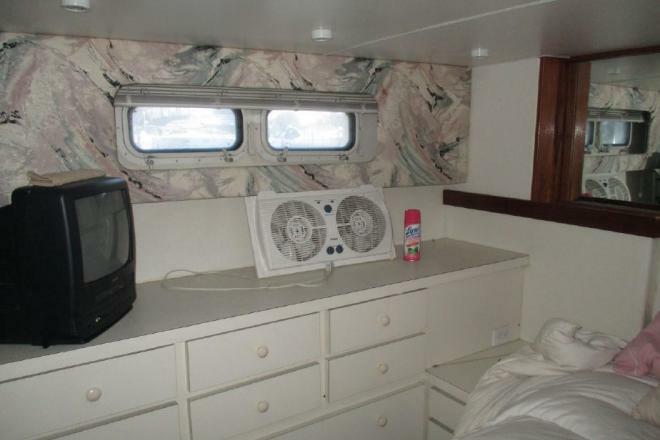 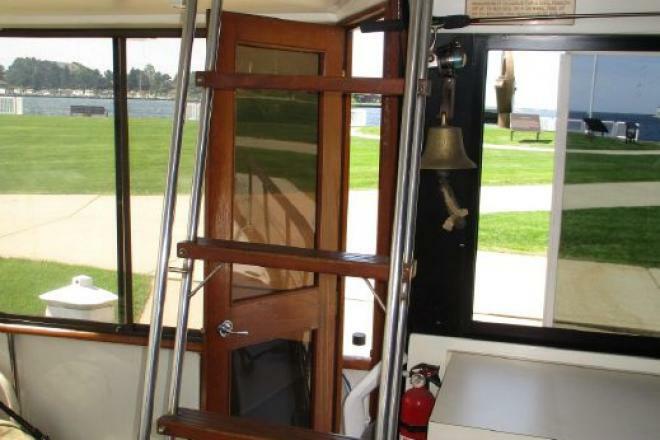 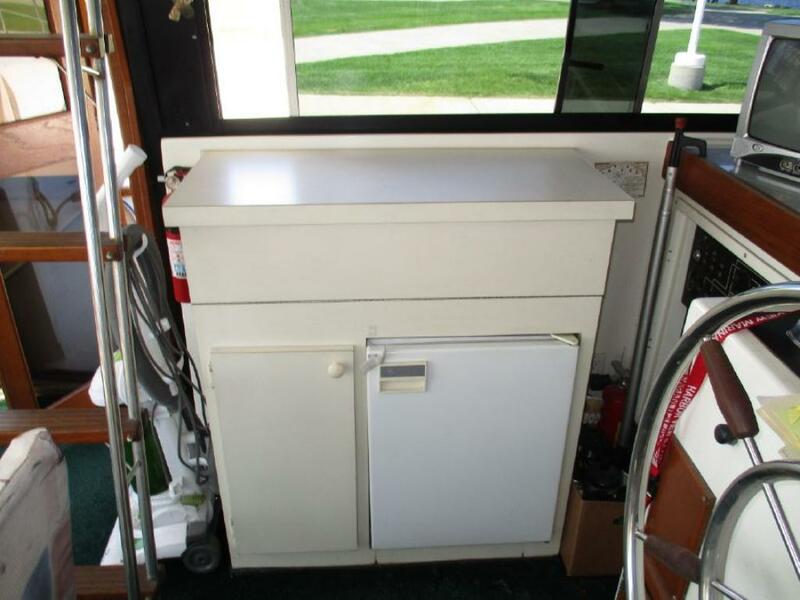 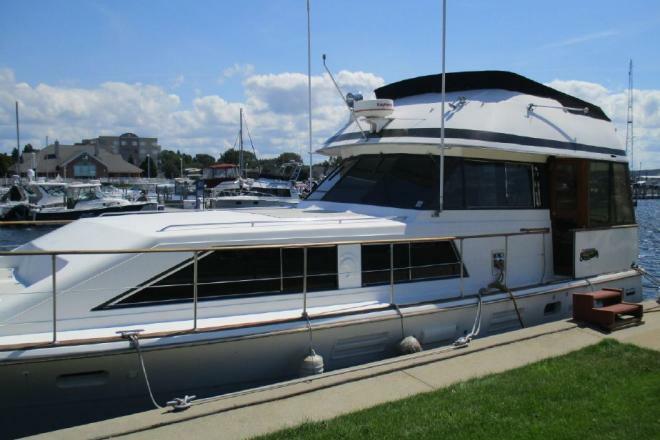 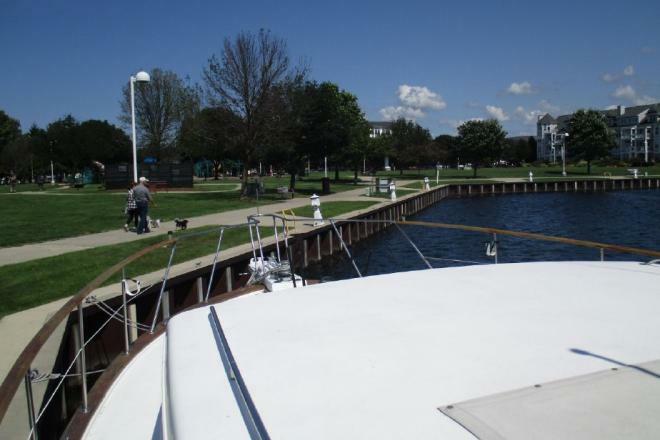 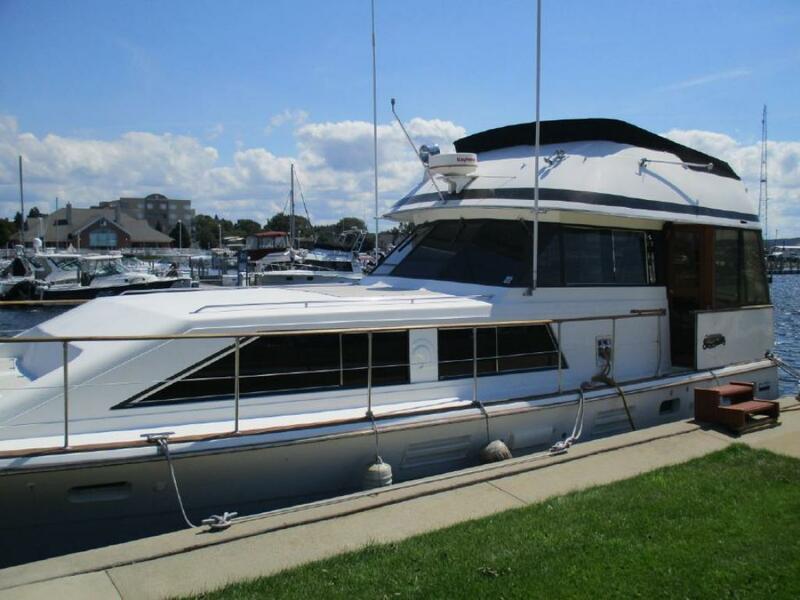 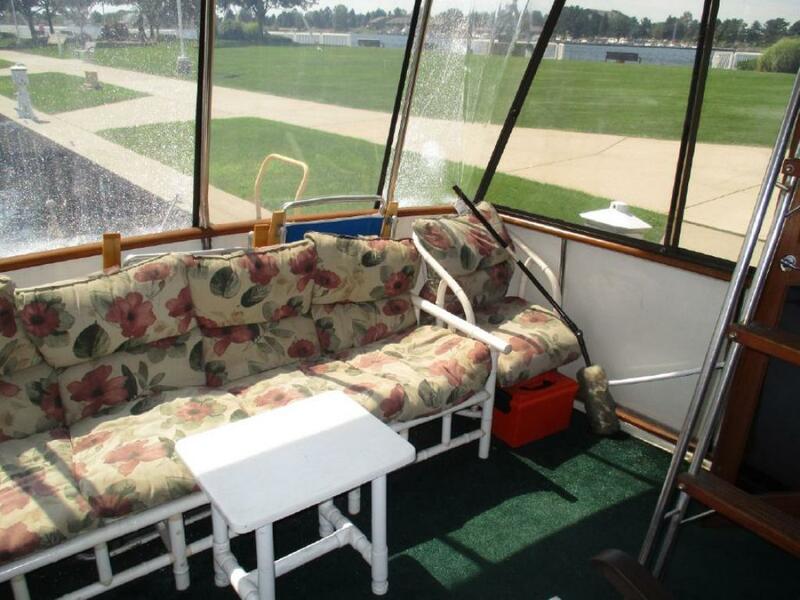 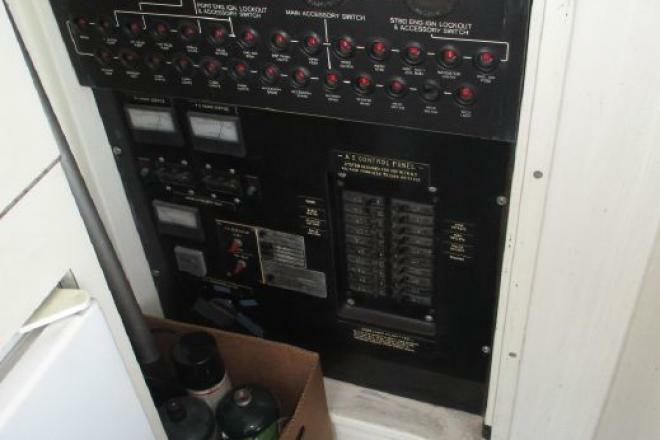 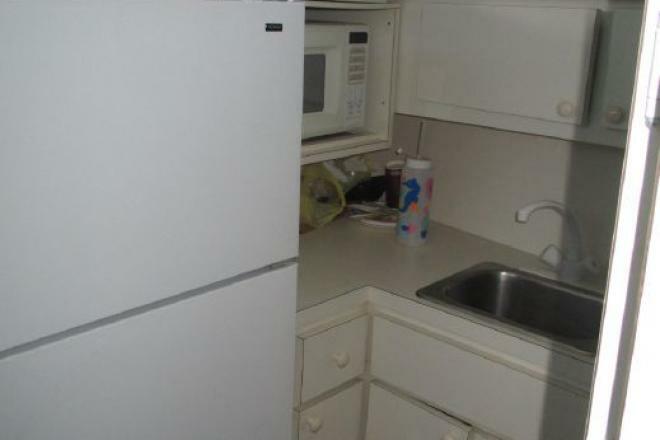 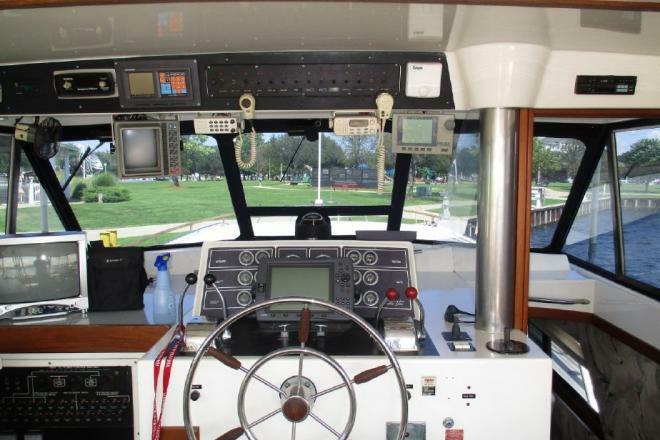 The boat is in good shape for her age and has many amenities. 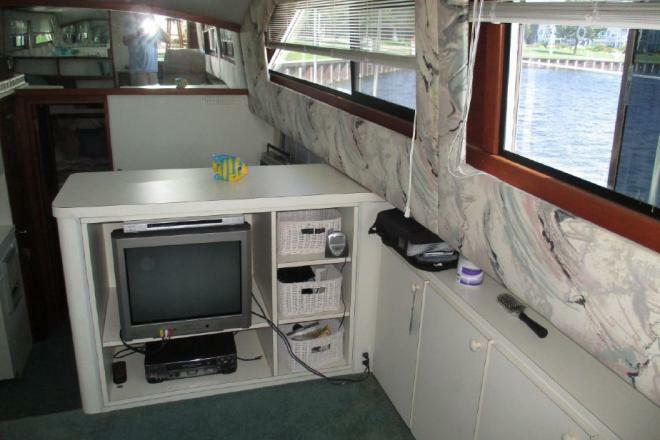 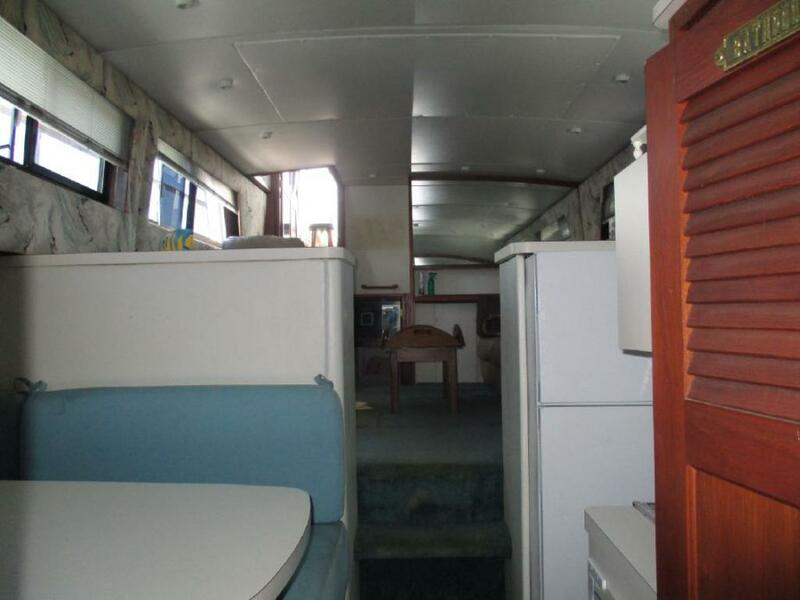 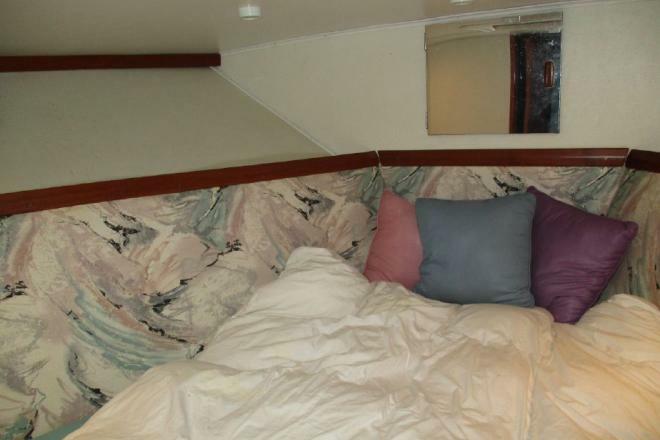 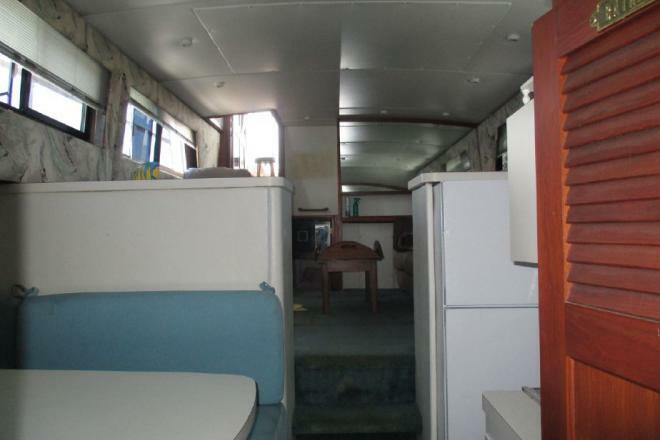 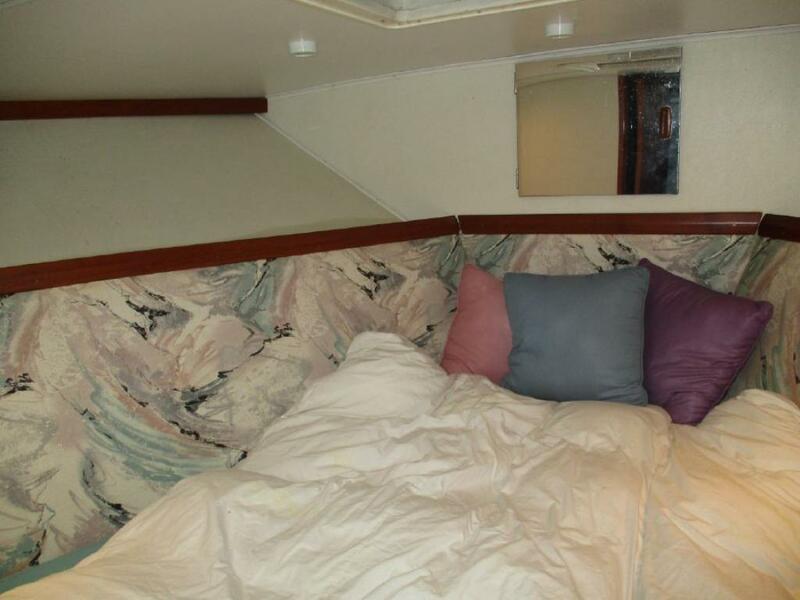 This is a two stateroom, two head layout with the galley down, forward. 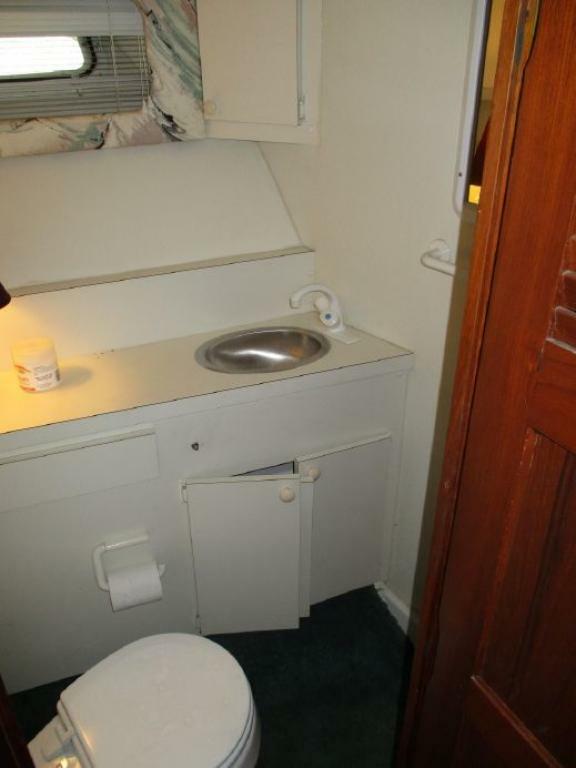 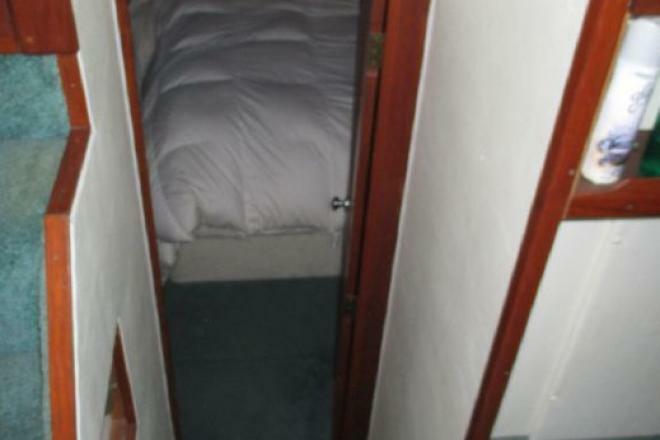 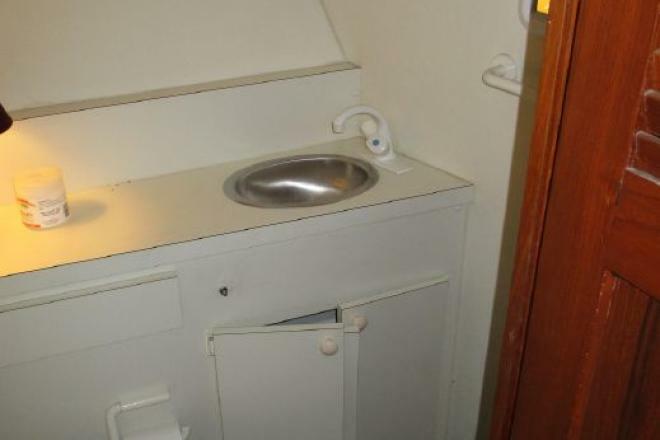 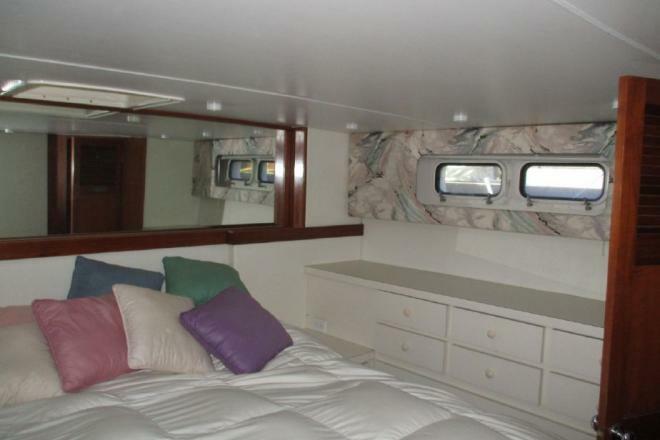 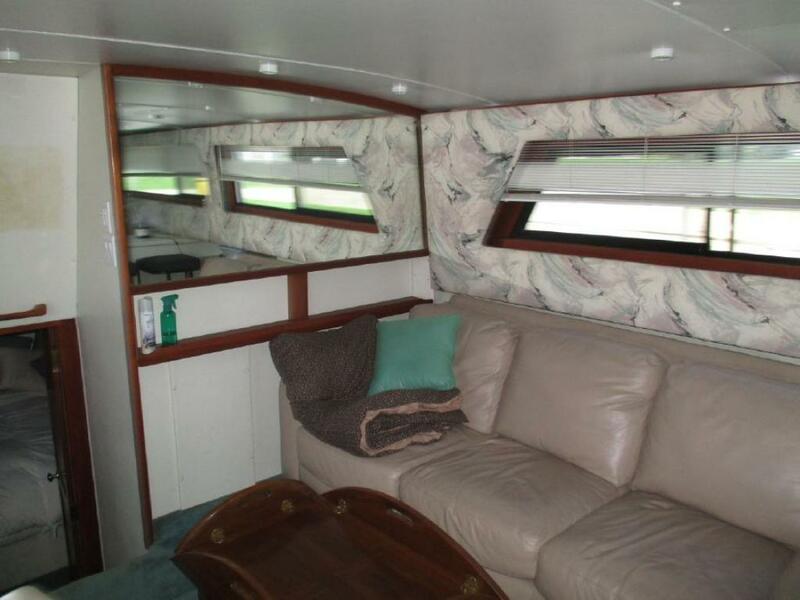 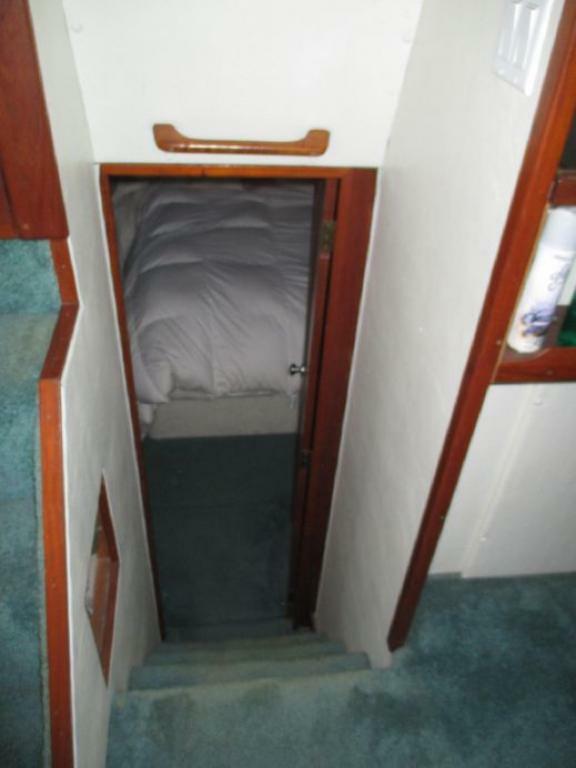 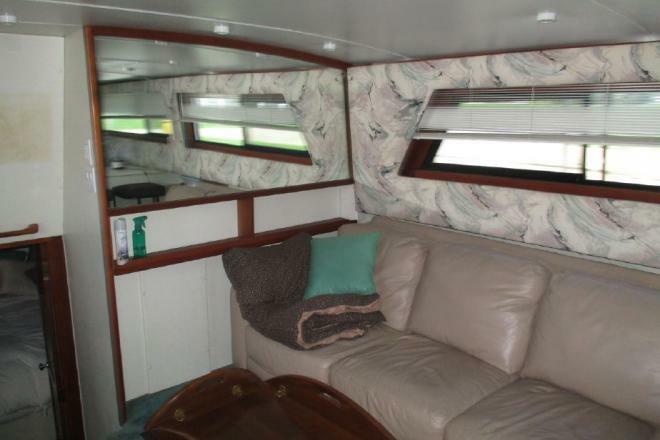 The aft cabin has a full walk around birth and a large shower stall and separate head. 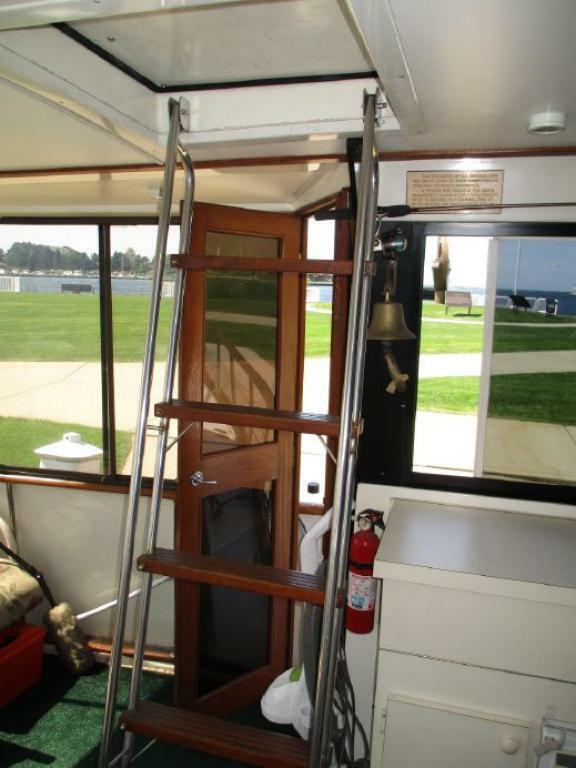 Out on the deck there is seating forward and very nice walk arounds with wing doors. 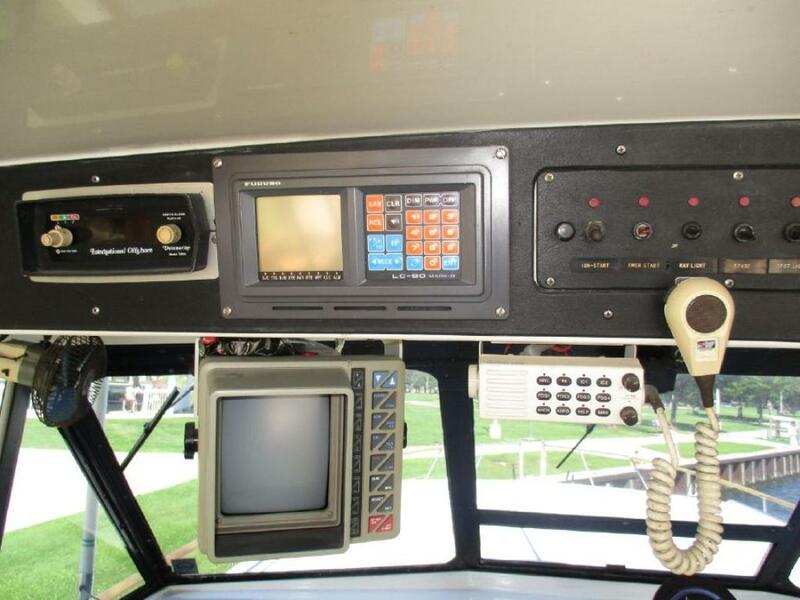 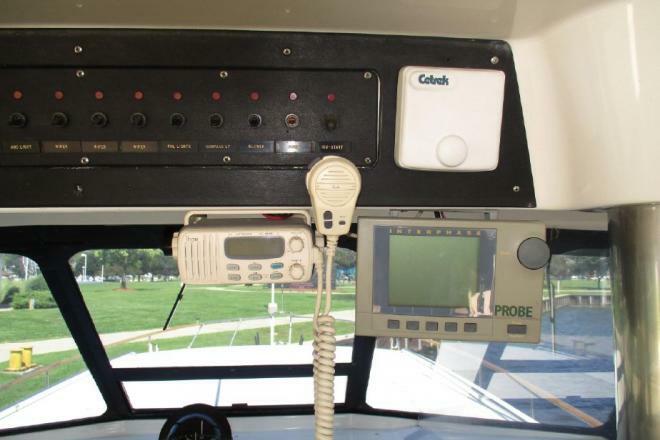 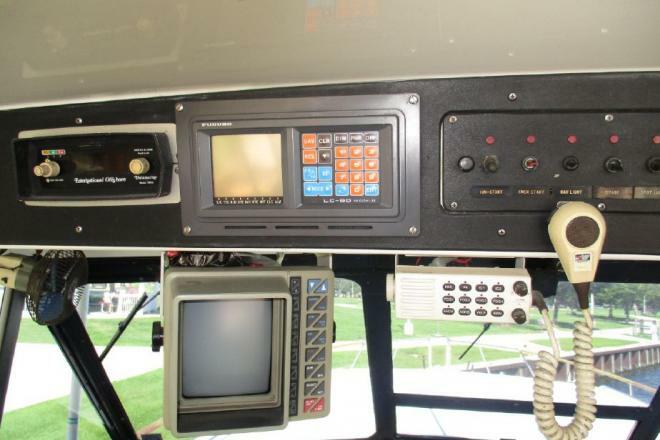 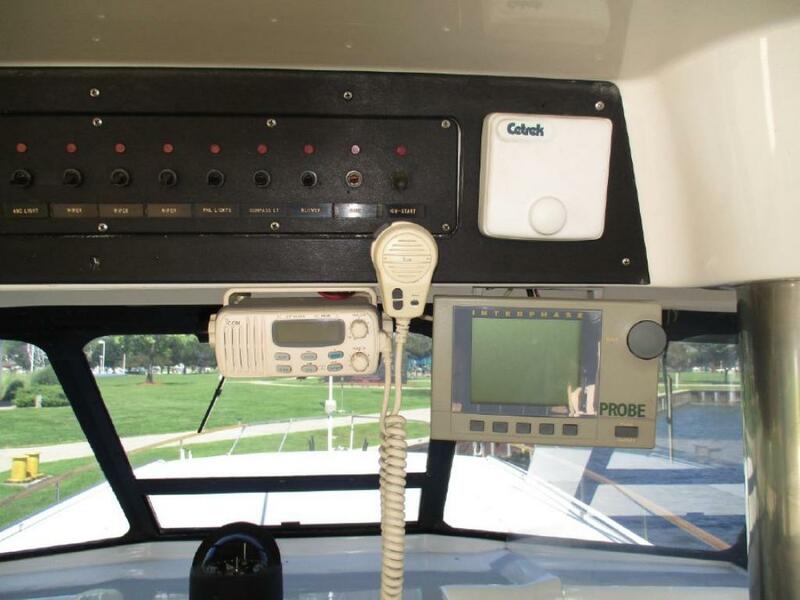 This boat has a lot of equipment. 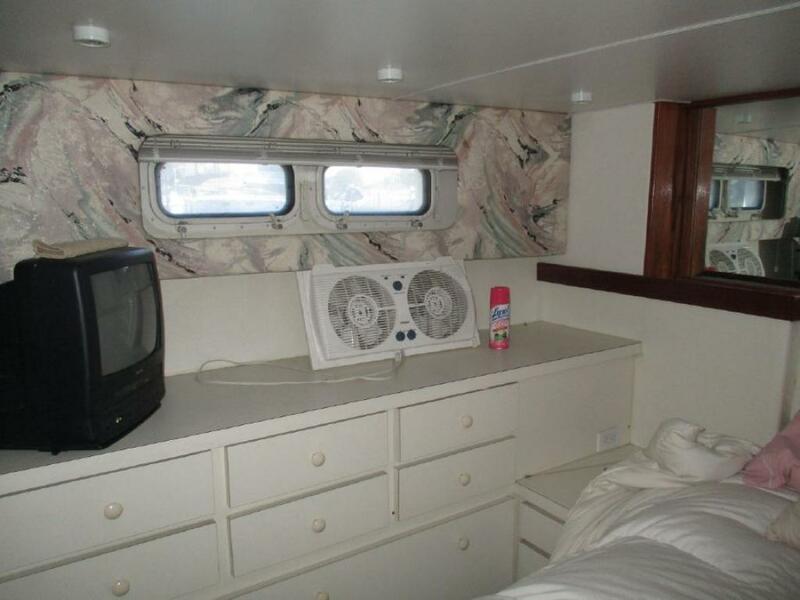 mechanically runs great and has low hours. 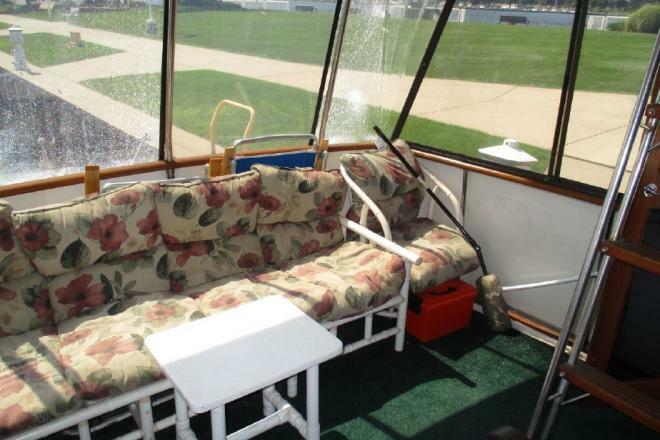 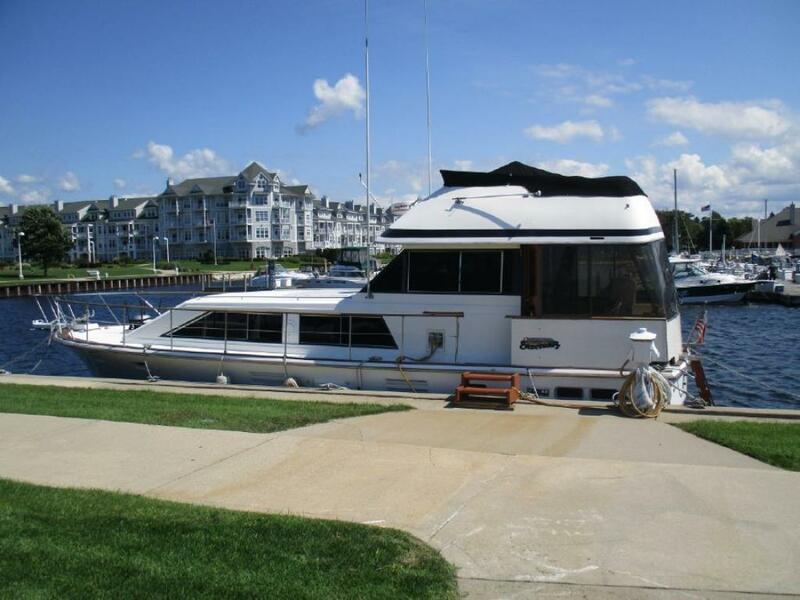 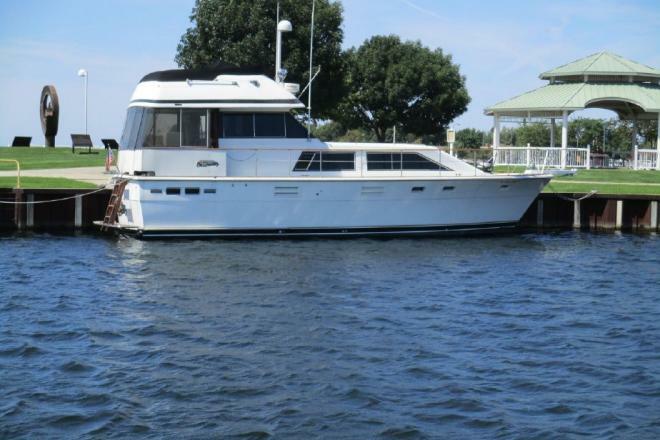 If you're looking for a floating condo this is a boat you must look at! 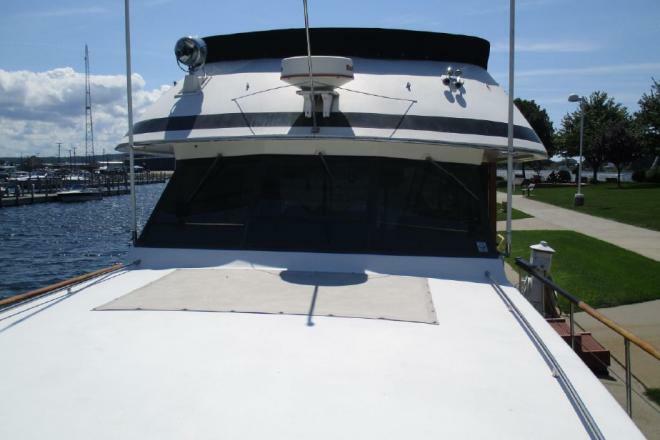 The process should be fun, professional and easy-we accomplish that-promise! 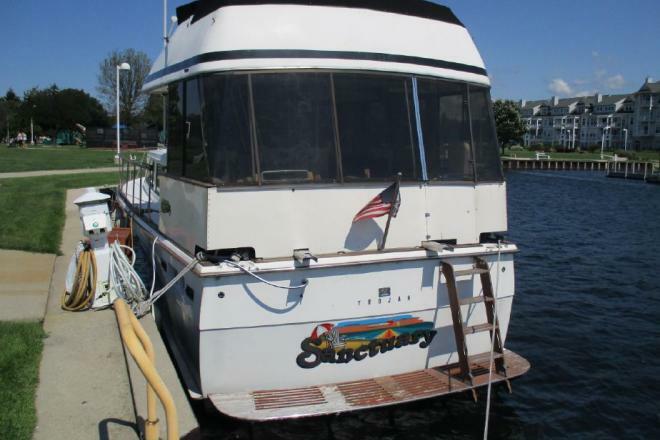 It's a boat for crying out loud, it should be fun, if it's not, don't buy it! 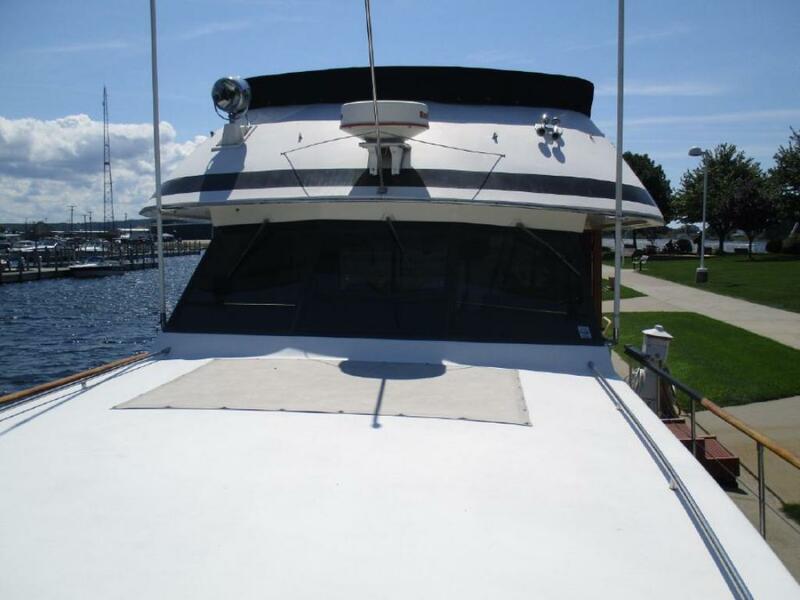 We have sold over $80,000,000.00 in boats and counting-we're going to have a really big party when we hit the big $100 million mark! 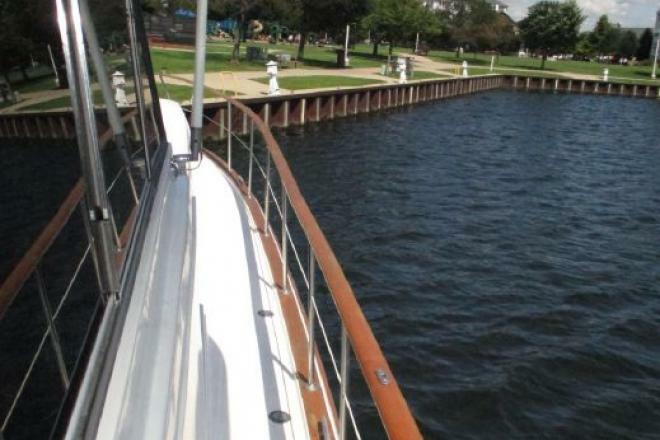 We keep our customers best interests in mind-always! 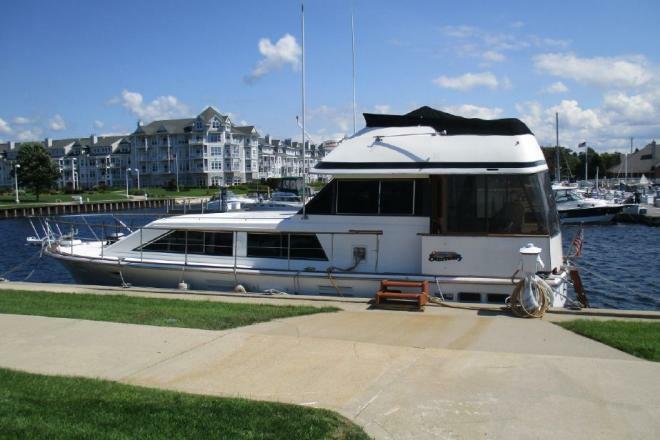 We have full time Brokers and brick and mortar offices! 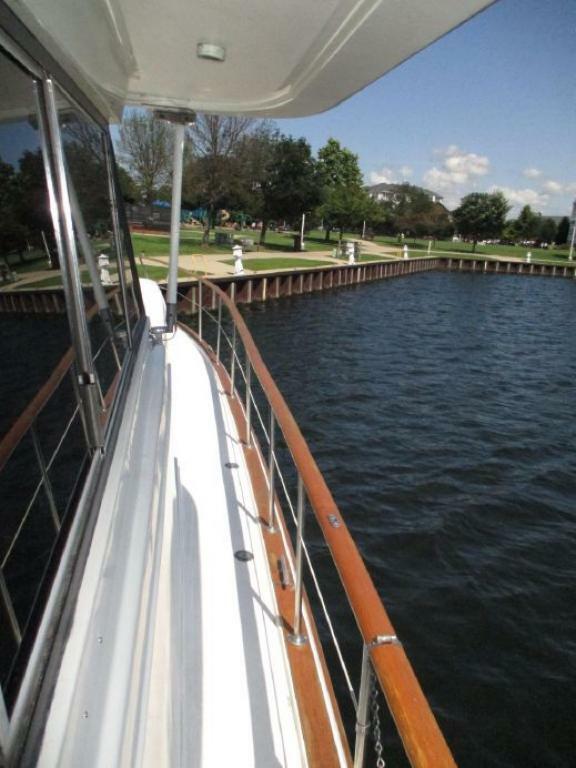 The Lake, The Life, The Dream-give us a call!